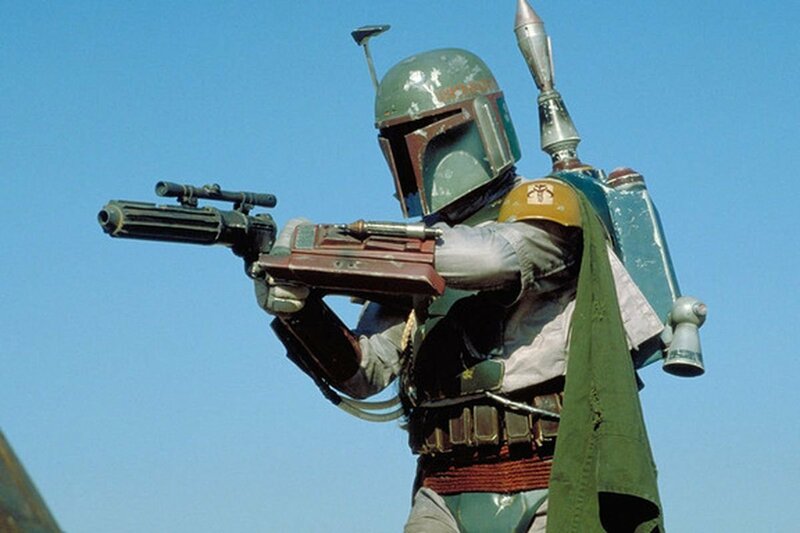 This week Lucasfilm’s Kathleen Kennedy confirmed that a standalone Star Wars movie focusing on bounty hunter Boba Fett is no longer in development. While the project had never been officially announced, it was known to be a movie that they had in the pipeline. Part of their “anthology” movies that were planned in the universe. As recently as June, there were reports that after Solo: A Star Wars Story underperformed at the box office, that some projects might be “reconfigured.” After we went years and even decades between movie releases, the latest annual Star Wars releases felt like a bit too much, even for serious fans. So instead of a Boba Fett movie, we’ll soon see a TV series about a Fett-style character called The Mandalorian, that’s in development for Disney’s streaming service. So far The Mandalorian only has a single image. That’s all we know about it aside from the fact that it has an interesting list of episode directors attached. Disney is hoping that this new TV series will help it to compete with Netflix and pull subscribers in. Boba Fett was a big name that might have been risky to mess with. This new idea may be just the thing.